In its ongoing effort to fight poverty, the World Bank has joined with a number of international partners, issuing a list of 10 key principles to ensure proper identification for citizens in the developing world, particularly with the aid of modern technology. 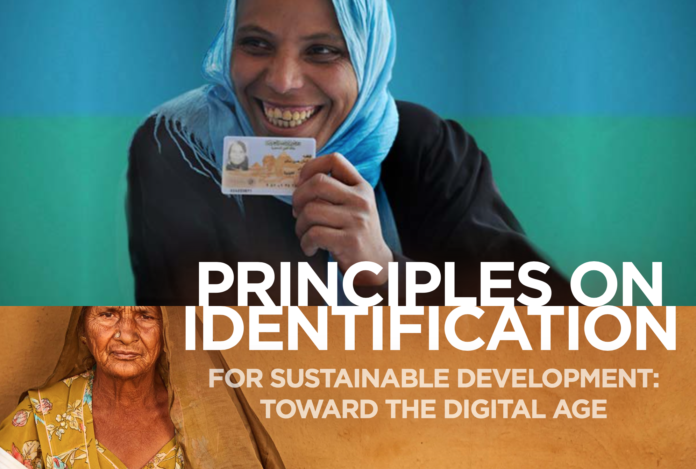 Entitled Principles on Identification for Sustainable Development: Towards a Digital Age, the new guidelines have been endorsed by a range of organizations from varying industries, including the Bill and Melinda Gates Foundation, the United Nations Children’s Fund, and Mastercard. 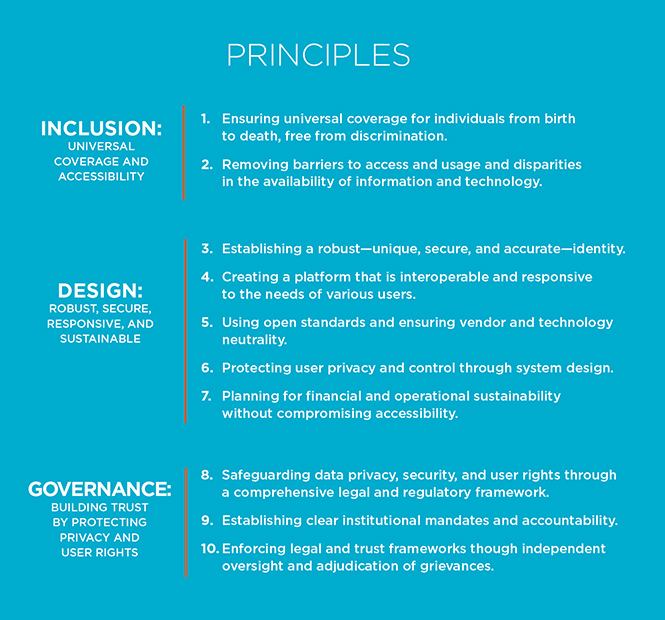 The newly announced principles are part of a global effort to enable more inclusive and robust identification systems. The United Nations have targeted to provide legal identity for all, including birth registration, by 2030, and the guidelines look to help organizations do their part to achieve the UN’s Sustainable Development Goal. The principles were drawn up with the belief that every person has the right to participate fully in their society and economy. But full participation can be difficult without any verifiable proof of identity. 1. Ensuring universal coverage for individuals from birth to death, free from discrimination. 2. Removing barriers to access and usage and disparities in the availability of information and technology. 3. Establishing a robust — unique, secure, and accurate — identity. to the needs of various users. 5. Using open standards and ensuring vendor and technology neutrality. 6. Protecting user privacy and control through system design. 8. Safeguarding data privacy, security, and user rights through a comprehensive legal and regulatory framework. 9. Establishing clear institutional mandates and accountability. 10. Enforcing legal and trust frameworks though independent oversight and adjudication of grievances. Republished from One World Identity (OWI) blog.